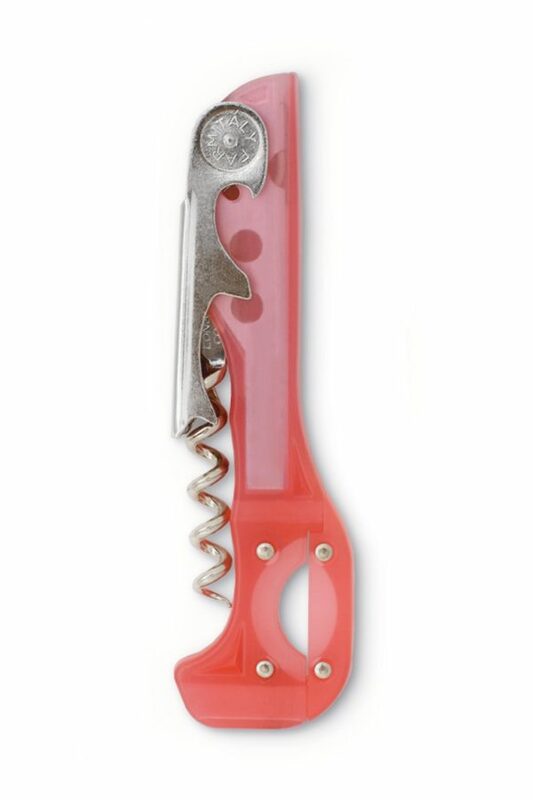 One piece, zinc alloy molded handle. Non-Stick spiral. Knife blade, cap lifter. The problem with corkscrews is that many of them are simply not very good. If the screw element itself isn't completely stable, you won't be able to properly get it through the middle of the cork. If this happens, there is a big chance that the cork will split and cause small pieces of it to end up in the wine, effectively ruining the drink. Additionally, taking the cork out often requires a great deal of force, which further increases the risk of breaking the cork. Indeed, it has even happened that the entire bottle would break before it would open, or that it would pop out with such force that the person opening it literally elbows himself in the face. If you run an establishment in which wine is sold and served, this wouldn't look very professional. 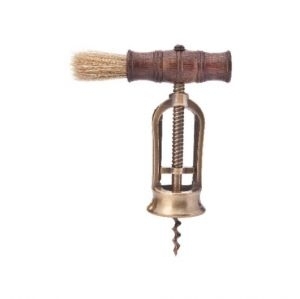 Luckily, none of this has to be a problem if you acquire our Pulltap's classic corkscrew with non-stick spiral. 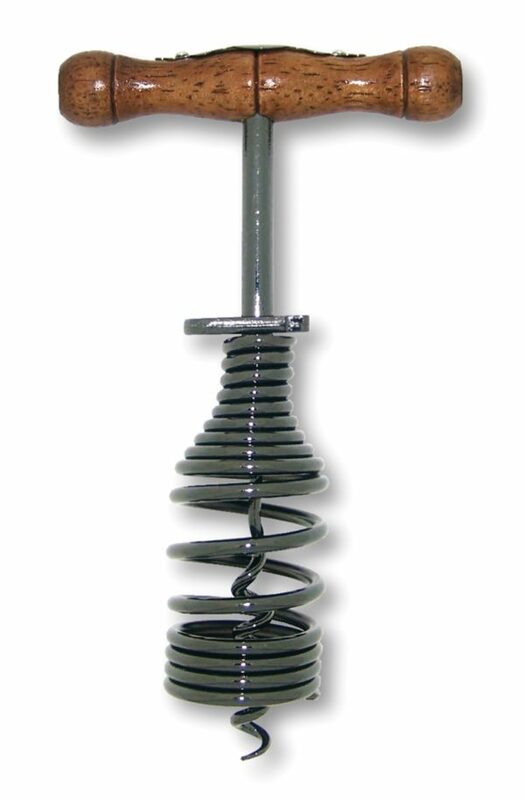 The non-stick component means that the spiral itself will literally glide into the cork without any risk of it breaking. 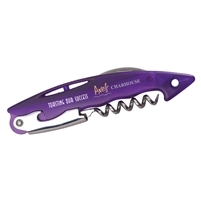 Additionally, the tool comes with every other element you need in order to open a bottle of wine, including a foil cutter and cap lifter. The one piece, zinc alloy molded handle also looks stunning and professional. Additionally, you can have the name of your establishment printed on it. 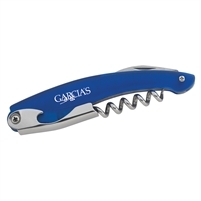 Your sommeliers will never have any difficulty opening up a bottle of wine, meaning your customers will be able to enjoy their drink in style. In addition, any business can use this as a corporate gift as part of their advertising strategy.